First of its kind Bid awards acknowledging the companies bidding for government tenders to be held in India.Government procurement in India is around 30% of GDP, which currently is around $2.1 trillion. Public Procurement within India Market acknowledges the fact that private sector has been a strong backbone in building the Indian Economy by supplying to government at State & Central level. 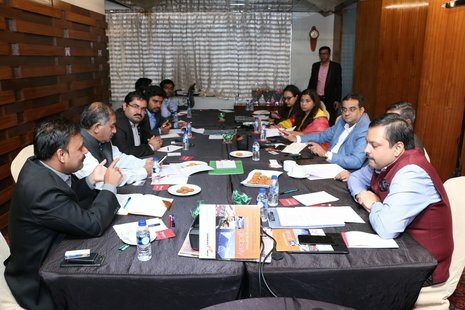 To appreciate the contribution of private sector Tendersinfo is taking an initiative to organize an event to be held in Mumbai on 7th June, 2019 inviting companies, contractors and bidders supporting government visions to build a better India. 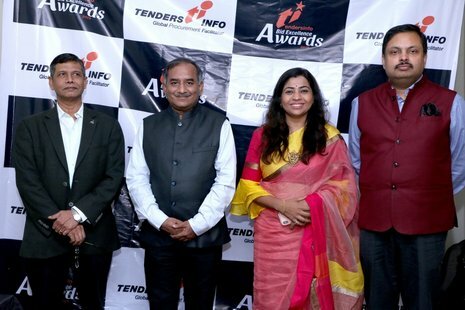 First of its kind Bid awards acknowledging the companies bidding for government tenders. Public Procurement within India Market acknowledges the fact that private sector has been a strong backbone in building the Indian Economy by supplying to government at State & Central level. 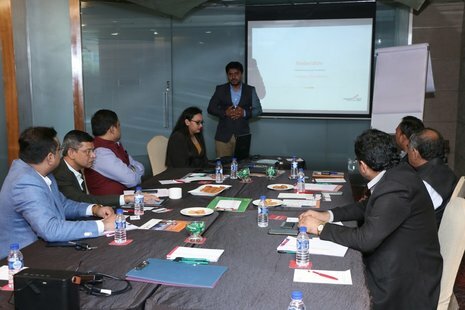 To appreciate the contribution of private sector Tendersinfo is taking an initiative to organize event to be held in Mumbai in the month of June, to support government visions to build a better India. Who can attend the event?? Companies doing business with the government with the active participation in the tendering and public procurement domain. The event can be attended by the MD, CFO, CIO, CXOs, Sub-Contractors and Procurement Heads etc. 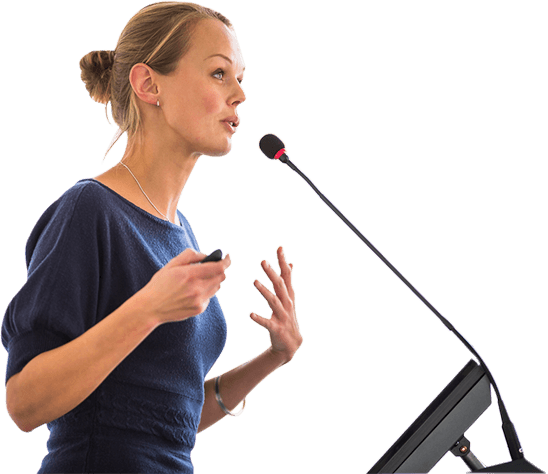 Platform to showcase your success and achievements. Is the selection criteria transparent and without any prejudice? Yes, we have kept an independent t jury panel consisting of renowned personalities having varied experience in different sectors and domain, who will be collectively evaluating the various nominations received.